The good news is it’s really super simple. So simple, in fact, that the temptation to overthink it is probably the biggest pitfall. Setting an intention means defining what you want to get out of your practice that day. Is it strength? Energy? Chillaxation? What qualities are you trying to cultivate? If you don’t know where you’re going, you won’t know when you’ve arrived. An intention can be less concrete than a goal because it’s not really about achieving a quantifiable outcome. The idea is to unite the mind and body by centering them on a single, clear purpose. Intentions are also anchors you can pull yourself back to when attention slips. It’s easier to sink deep into an extended triangle pose when your thoughts are bent on the message “I am flexible,” for example. Once you’ve seen how intentions are expressed through action on the yoga mat, it’s easier to extend that lesson to other areas of your life. Even if you’re primarily interested in yoga as a physical workout, that’s a pretty significant fringe benefit. It’s natural to choose an intention based on a problem you want to combat or an area you think you can do better. Just be sure to formulate the intention in a way that expresses itself positively. For instance, “I am calm” works better than “I gotta ditch this stress.” When you think of a positive intention in the middle of your practice, you’ll draw strength from it rather than allowing it to becoming a source of anxiety. When you succeed in manifesting a positive intention, you’ll feel more confident and capable than if you’ve just avoided temptation another day. A less obvious footnote to this point: many yogis prefer the phrasing “I am” rather than “I will” when choosing an intention. You want to embody the intention, not chase it. 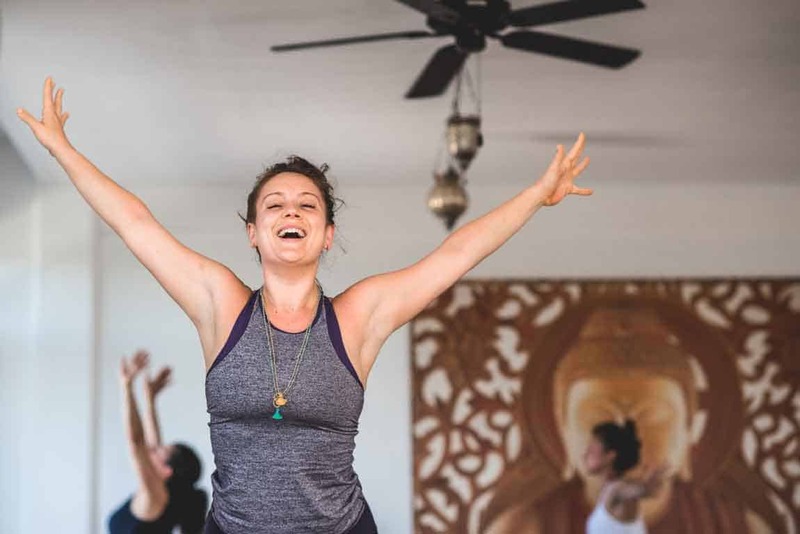 Don’t sweat whether you’re fully embodying your intention at any given moment (see above), but do take the idea seriously when you’re practicing it. Instead of choosing something pro forma and rushing through to the “main course,” take the opening moments of a session to quiet your mind. When you pause for a breath beforehand, it’s more likely you’ll identify the intention that will serve you best that day. You’ll be starting off on the right foot before you even take a step. 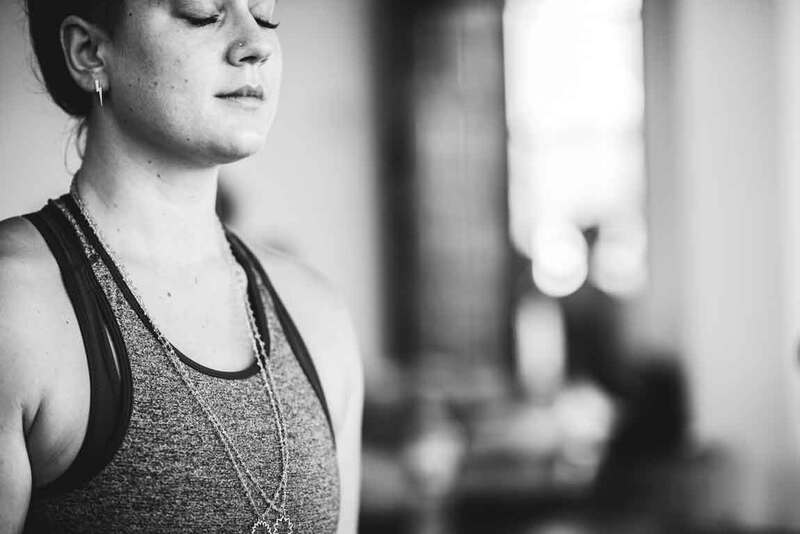 You’ve probably heard the old yoga adage “there’s a reason we call it a practice.” Perfection is not what you’re striving for, but when you find yourself experiencing more moments of fulfillment, calm, and contentment, then you’ll know you’ve set your intentions exactly where they ought to be.